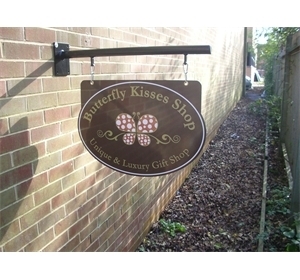 A range of quality hanging signs to suit every location & budget. Manufactured from Aluminium and printed to both sides. offered with a choice of modern and wrought iron brackets. Painted all around to any standard Ral colour or to your business colours. 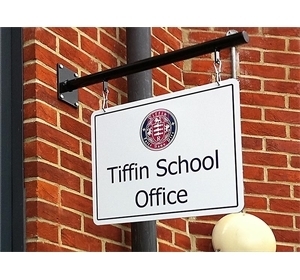 Elementary Signs are proud to offer their range of Hanging Signs. 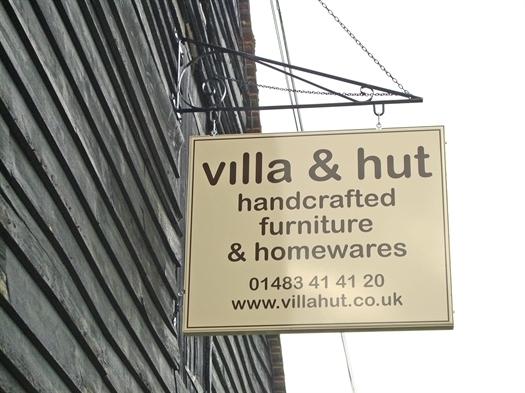 Designed to give you that more prestigious image, these signs really are built to look good and to last for years to come. 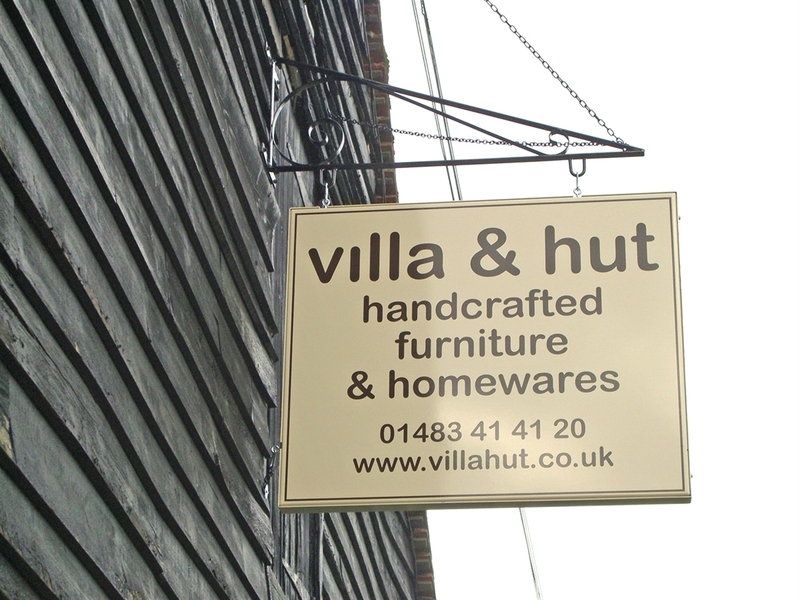 These signs come made in a range of sizes and a choice of styles of brackets. 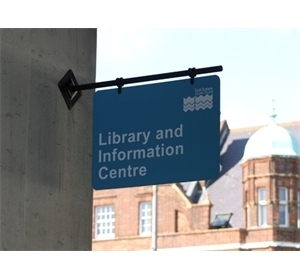 These signs are designed to project out from your building and to swing if a wind or breeze occurs. 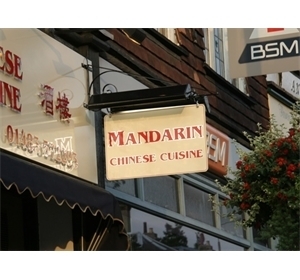 There is an option to add lighting, mounted to the bracket and to down-light the sign panel.